Kate is by far the most talented photographer I have had the chance to work with. Her pictures are AMAZING!! She is so nice and outgoing that she fit right in to our wedding party, which made taking pictures so much fun! She is so creative and I'm amazed how she captures the personalities and style of her bride and groom and how different her pictures are from wedding to wedding. If you are getting married, I would recommend her to anyone!! xoxo"
" I could not be more thrilled with my pictures. I loved her creativity. Not only does she capture the dreamiest shots, she also was AMAZING at getting everyone together. 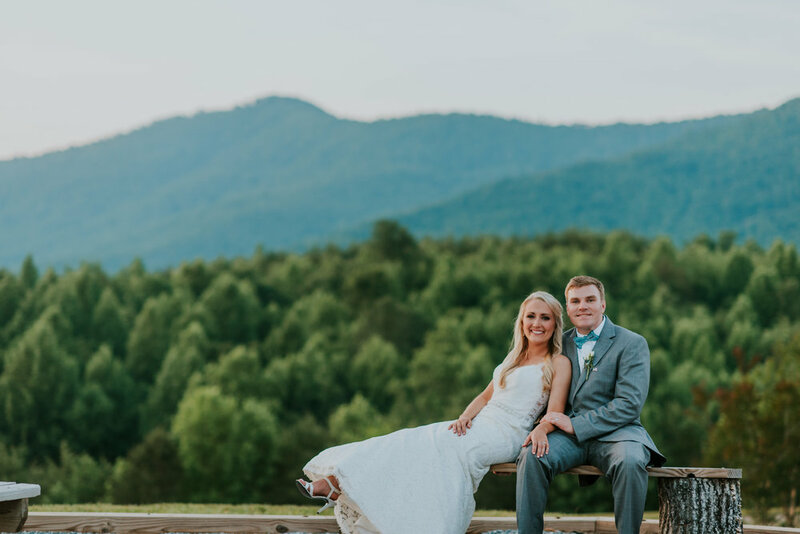 I have a huge family and a large bridal party, and she was incredible about getting everyone in and out and keeping people laughing for the most natural, and beautiful pictures of everyone! I cannot believe how hard she worked all day and how quickly!! She is the perfect personality for her job and made my day so much more fun, and relaxed. She comes with my HIGHEST recommendation!" "Kate is THE best photographer and she made my wedding day a dream. First, the engagement pictures were a blast. My husband gets awkward in front of the camera and she made it so enjoyable for the both of us. On our wedding day, she was with us for the full day and helped in every little way that she could! She was so much fun to have around and is truly one of the nicest people I have met. And the wedding pictures I received back from her were even better than what i expected! I recommend her to all of my friends and they love her too!"